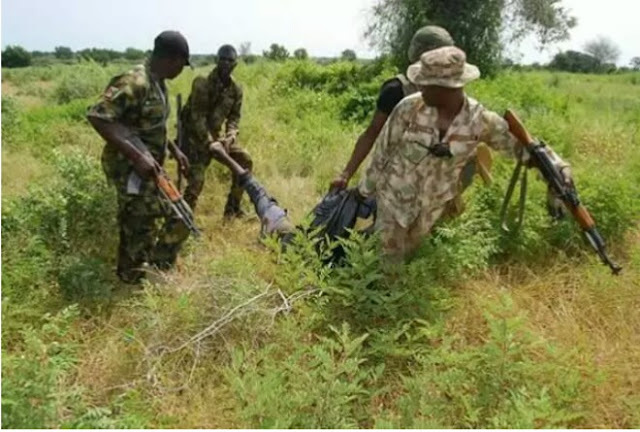 The Nigerian Army on Sunday (September 16) reported another success against Boko Haram terrorists in Borno State. 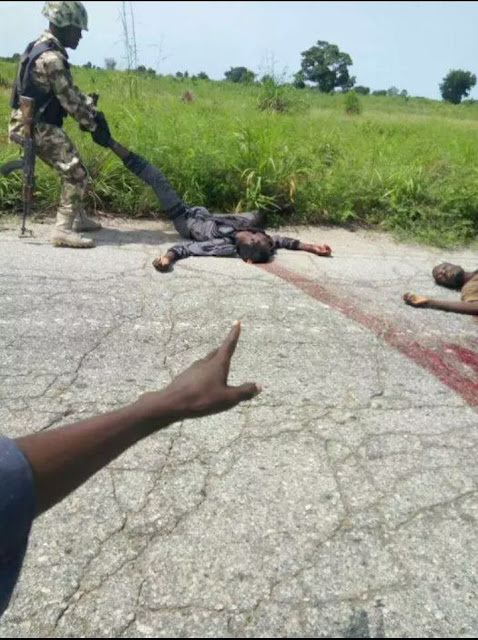 The incident reportedly took place along the Maiduguri – Bama axis as the troops were on a clearance patrol in support of Operation Rainbow – a subset of the wider operation Lafiya Dole. 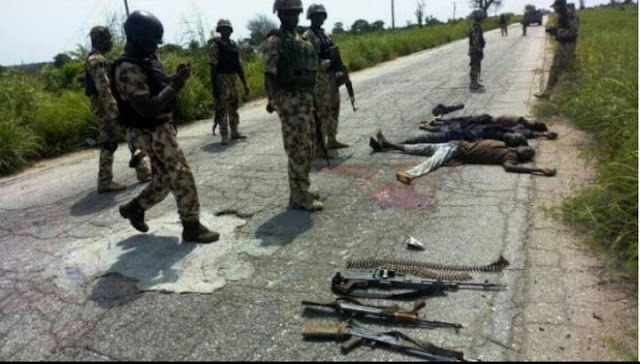 “As a result, 1 x GPMG and 2 X AK 47 and several rounds of ammunition belonging to the terrorist were recovered. 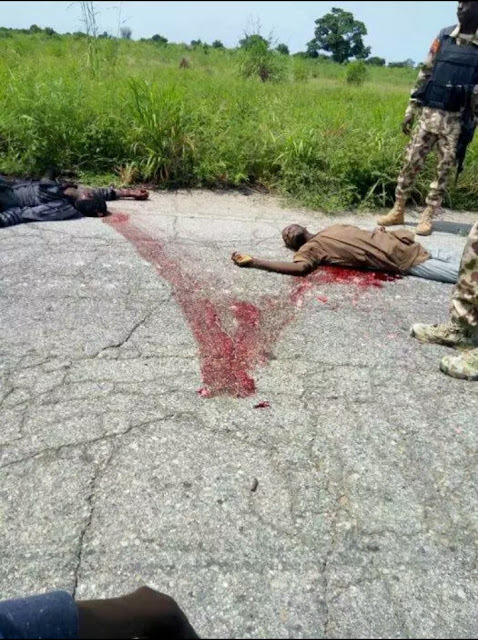 As at the time of filing this report, troops were still exploiting the general areas in search of some Boko Haram terrorists who escaped with gunshot wounds,” according to the army.